Cardano is a platform for maintaining the operations of Ada cryptocurrency. The platform is multilayered and gives the system the elasticity to be easily maintained and upgraded with a soft fork. 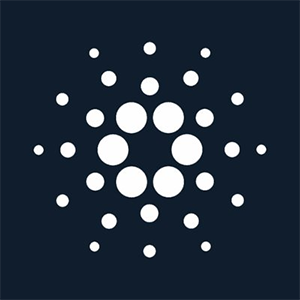 Cardano uses a Proof-of-Stake system, reducing the amount of electricity requirements and improving its scalability. The second feature of Cardano is its Recursive InterNetwork Architecture that allows for the existence of a subnetwork within a main network, which also makes it easier for a network to grow. Cardano aims to become an “Internet of Blockchain,” making it possible for all cryptocurrencies to exist side by side and be converted from one to another without intermediaries. Cardano will also allow users to attach metadata to their transactions if they want to, making the network friendlier to banks and governments.